Keeping your WordPress site safe and healthy requires constant attention. It can take up a lot of your time, but not doing it can lead to a hacked or broken site and lost opportunity. 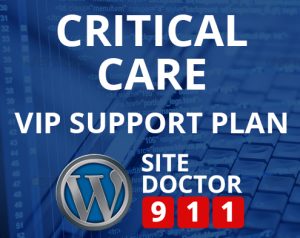 That’s why we created the WordPress VIP Support Plan. 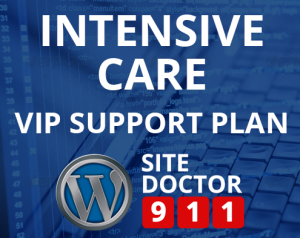 Sign up for the WordPress VIP Support Plan and our team will monitor your site 24/7. We’ll install security measures to prevent hacks and keep all the holes plugged to keep the hackers out. We’ll also back-up your site to the cloud. Why Is Regular WordPress Maintenance So Important? 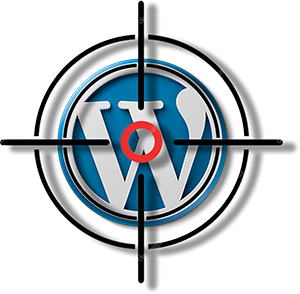 WordPress is the planet’s most popular content management system, which also makes it a prime target for hackers. The WordPress software itself is inherently safe, but third-party themes and plugins are one of the primary ways hackers attack WordPress, by exploiting out of date software. Keeping your WordPress site safe and your themes and plugins up-to-date requires constant attention, something you likely don’t have time to do yourself. But not doing it can lead to hacked sites and lost business. 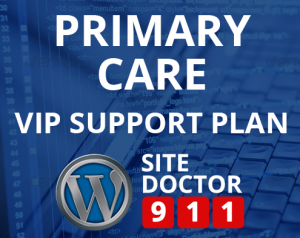 Let Site Doctor 911 take care of it for you with one of our WordPress Support Plans. 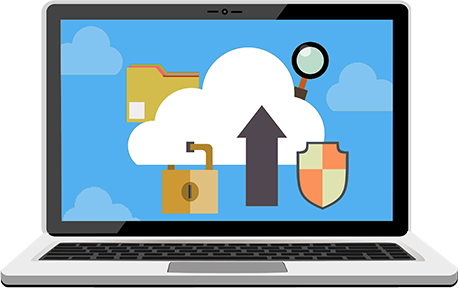 We regularly backup all the files on your site along with the database once a week to make sure if the worst were to happen, you’re prepared. Primary Care plan. We regularly backup all the files on your site along with the database once a day to make sure if the worst were to happen, you’re prepared. Intensive & Critical Care plans. We install a number of security plugins that will put a safety net around your site, keeping the bad guys out and alerting us if there is suspicious activity. We also regularly scan your site for any malware or viruses that might have been uploaded through a rogue plugin or theme. All plans. We keep all versions of WordPress, Themes* and Plugins* up-to-date. All plans. We keep an audit log of all activity on your site so that if there’s a problem, we can track it back to its origin. All plans. We do constant checks on your site every few minutes to make sure it’s still online, and if it’s not we will be notified that there is a problem. If it turns out to be something that can’t be quickly resolved, we’ll contact you to let you know there’s a problem so that it can be quickly addressed. All plans. We will install plugins that will help speed your site’s load time as well as optimize image file sizes. Critical Care plan only. We will install an SEO plugin that will help you tweak the content on each page of your site to match certain keywords. Critical Care plan only. Both the Intensive & Critical Care plans include free monthly tasks. * Many premium plugins and themes such as those from CodeCanyon, WooCommerce and ThemeForest require license registration. We will be able to update these only if we are provided access to updated versions online.